WHAT IS A SHORT SALE ANYWAY?? 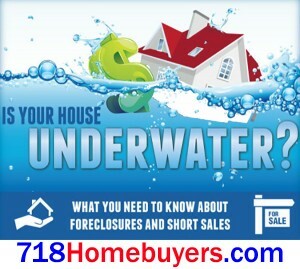 If your house is underwater you NEED a short Sale! What Is A Short Sale In New York? A short sale in New York is an agreement in which your mortgage lender agrees to accept a payoff on the loan for less than the balance. Many lenders agree to a short sale because they receive more of the loan balance in comparison to the amount they would gain from selling the property following a foreclosure. This process helps in maintaining home values in the community that the property is located in and helps the homeowner maintain a better level of credit compared to a foreclosure. In most cases, homeowners considering a short sale must meet specific criteria to qualify: you must be having trouble making your mortgage payments or are already behind on your mortgage, you must provide evidence of personal and/or financial hardship, and have little or no equity in the property. Short sales are becoming VERY common in The Bronx, Brooklyn, Queens and Manhattan. Most regular real estate transactions involve the home seller and their real estate agent, the buyer and their lender, and their real estate agent. In a short sale situation, all of those parties in addition to an Investor (Me), the seller’s loan servicer (The Banks), any junior lien holders (second mortgages,) and insurers may be involved too. With so many parties involved in a short sale, the process can be difficult to complete without a qualified real estate expert to guide you and act as a liaison between all of the parties involved. 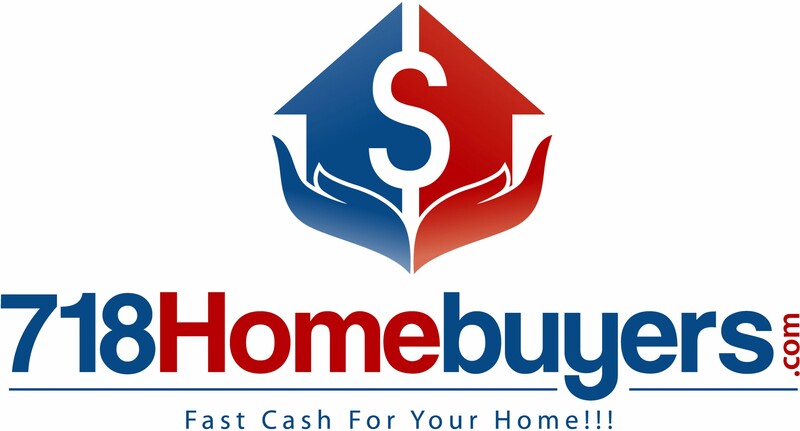 We at 718Homebuyers.com have TOP short sale negotiators who’s only job is to negotiate your short sale to completion and help you to sell your house!! Can I receive money from a short sale? In some cases we are able to get you up to $50,000 for relocation!! – However it is illegal for a homeowner to profit from a short sale. Give us a call now to find out what we can do for you! !